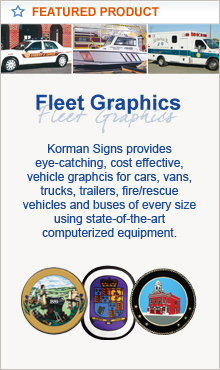 Post Reflectors - Korman Signs, Inc.
Bring attention to your signage with Korman Signs' ALPOLIC® Post Reflectors for use on U-Channel, Square and Wood posts. 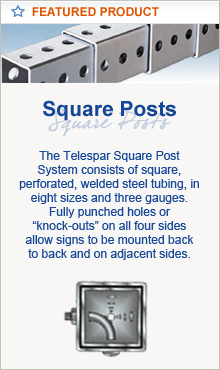 The panels are available in 3M™ High Intensity Prismatic or Diamond Grade Cubed (DG³) reflective material in a variety of colors mounted on 3mm ALPOLIC®. 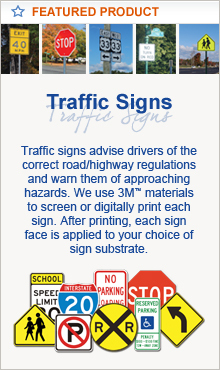 Panels are mounted to the sign post using standard 5/16" hardware. 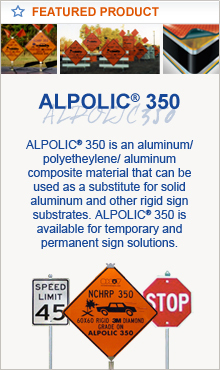 ALPOLIC® Post Reflectors are available in 48", 60", 72" and 96" lengths on 2" and 3" wide panels. 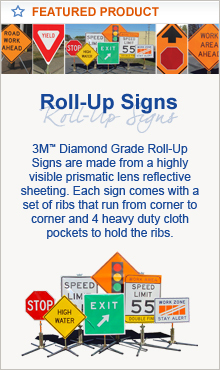 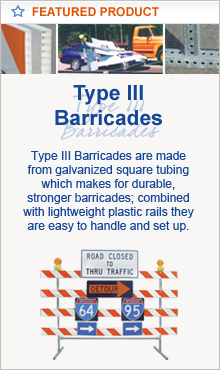 For additional information on Post Reflectors please contact the office and our customer service representatives will gladly provide more information on your options - Email Us or call (800) 296-6050.